In addition to building custom boards, we also work with industry professionals and companies to help in the design process. 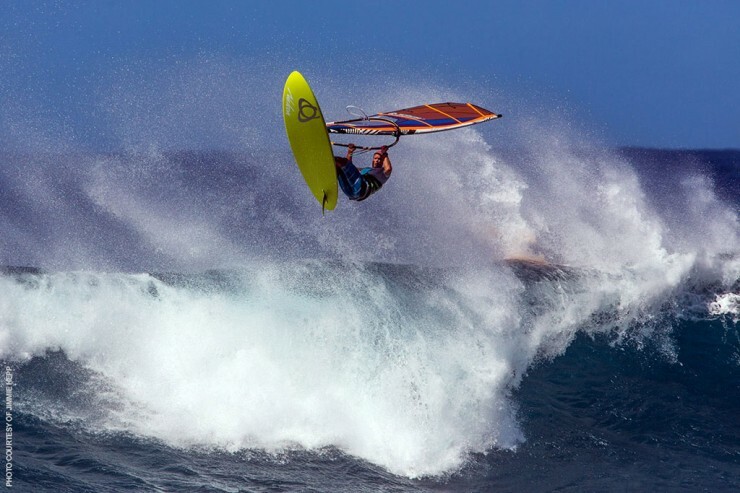 From Mistral to Naish, we consult with the pro’s to help them design the best boards possible. Mark Nelson has over 20 years experience working with the top brands and riders in the world.